Reno, Nev. – The final one-hour episode featuring the 2016 STIHL National Championship Air Races will air this Sunday, April 2nd at 12:30pm PT/3:30pm ET on NBC Sports Network. A preview can be viewed here. To view previous episodes, visit RARA’s YouTube channel. The Reno Air Racing Association (RARA), a 501(c)(3), holds the National Championship Air Races every September just north of Reno. 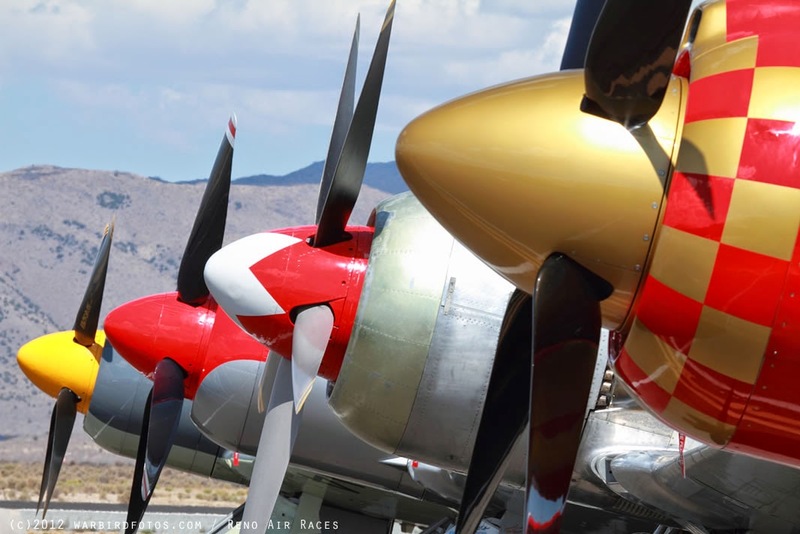 The Reno Air Races have become an institution for northern Nevada and aviation enthusiasts from around the world. The 2016 event generated more than $91.7 million for the region’s economy. The event features six racing classes, a large display of static aircraft and several military and civil flight demonstrations. For more information on the National Championship Air Races, to obtain media credentials, volunteer or purchase tickets for this year’s event, visit www.airrace.org. Reno, Nev. – The second of three, one-hour episodes featuring the 2016 STIHL National Championship Air Races will air tomorrow, Saturday, March 25th at 3pm PT/6pm ET on NBC Sports Network. A preview can be viewed here. The first one-hour episode, which aired March 11th, can be viewed here. The final of the three, one-hour episodes is scheduled to air nationally on NBC Sports Network on April 2nd at 12:30pm PT/3:30pm ET. Air race fans - the Youtube version of NBC Sports Network show on the Races is up now! Find it below! - Entries should center on the idea of racing. The design should execute on the theme, using a rich color palette. - Sketches or written treatment of how the poster would come to life. - If a design utilizes a copyrighted photograph as inspiration, a release from the copyright holder must be included with the submission. - A minimum of one current or former racing plane must be included in the design. - The contest is not open to RARA employees or vendors. - The email must include the entrant's name, phone number, no more than one attachment, the name of the work and an explicit agreement to the contest terms. - More than one entry may be submitted. - The contest begins 3/15. - All entries must be submitted by 5pm PDT 4/14/17. - Submission will only be accepted via email. - Five finalists will be chosen from all entries based on their submission of a sketch or written treatment based on the theme. The five finalists will be asked to flesh out their designs completely for final judging. - A team of RARA employees and volunteers will choose from these finalists based on execution of the design theme and how well the design communicates the spirit of air racing. Aviation is the greatest symbol of freedom we have. If you travel the world, you can tell how free a country is by how many small planes you see in the sky. – Rich Davidson. These words spoken to me the other day – made me think. I was lucky enough to travel to Cuba in 1999 on Educational Tour (with permission from the State Department). Sitting on the beach (very educational), two things struck me. No boats in view and no airplanes in the sky. The last time there were no airplanes in the air over the USA was 9/11/01 and the few days afterwards when we were still grounded. Freedom was placed on hold. Since that day, our Flying Freedoms have continued to diminish. 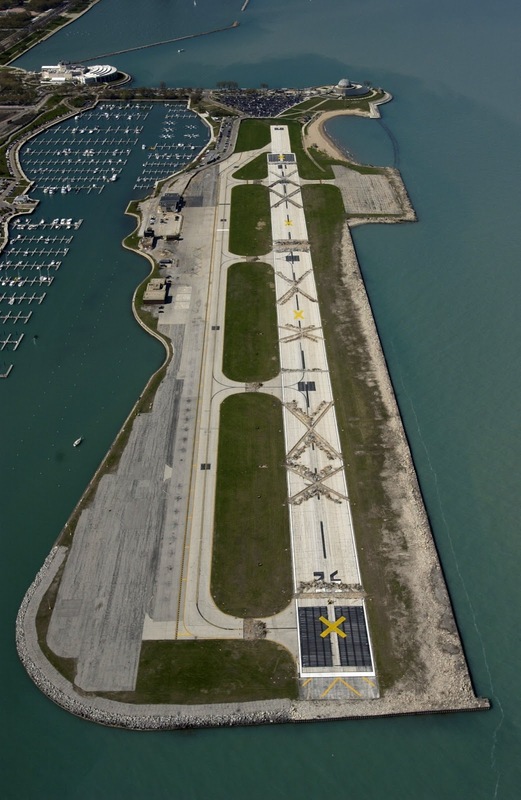 Look back at what happened to Meigs Field in 2003. Look at what is happening at Santa Monica. Look at every small airport on the map – our Freedoms are being challenged. What do we do to save Aviation – General Aviation – those small planes that are an instrument and a sign of freedom around the world? How do we make it great again? As many of you know, I am a student of early aviation. Back in the days, when barnstorming was a thing; everyday people were building airplanes and learning to fly; when the spirit of the sky drew us towards innovation. 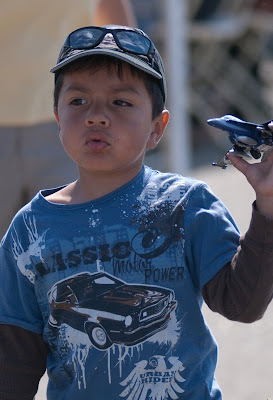 Young Eagles – giving free rides to kids to get them involved in aviation. Great start – but of all the kids touched by that program, only a small portion became pilots. 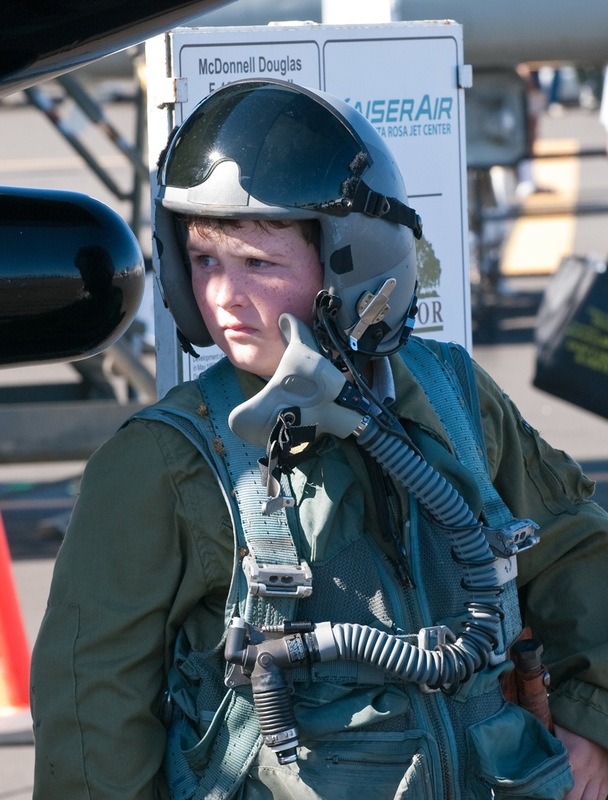 I know, from my local airport – of only 6 kids max, who we flew at one time or another, that have transitioned to actually earning their ticket. Some say fences around the airports have hurt kids getting involved. I doubt this also. Kids used to “hang on the fence” to watch airplanes. And then they would wash airplanes for flying time. Remember that? But, that was before Flight Simulator. Previous generations didn’t have the internet, cell phones, tablets, gaming devices – they went to the airport instead. Parents sent them outside. Another thing you rarely see is a young kid working really hard for what s/he wants. Want to become a pilot? It is a lot of hard work. Oh, maybe you’re not up for the challenge? Then, maybe you should sit this one out. My first Aerobatic Instructor used to say – “Other Sports Beckon” when someone didn’t have the mental toughness or the skills to fly. We’ve become soft. We believe in quick wins and not really working that hard anymore. Do you think the great pilots in the world were “naturals”? No, they worked, incredibly hard, to earn that skill. Our mentality must change. Imagine an Aviation Version of the old Chevrolet Commercial – Baseball, Hot Dogs, Apple Pie and a Private Pilot Certification. It would be your License to Learn as well as your Freedom Authorization – inherently American. We need to stop looking at pilots as spoiled rich folks and instead see them as Adventurers. People who, in many cases, gave everything they had for a chance to fly. Most of us save money in other areas of our life for avgas, maintenance fees and hangar rent. We quit other sports and activities – so we can spend all our free time with like-minded people who long to touch the clouds. We do this because; we think that is what life is all about – Freedom, Flying. We need a message of excitement and not despair. We need to focus on the pleasure of flying and not the doubt and hopelessness. We must believe what we preach – aviation is a freedom worth fighting for. 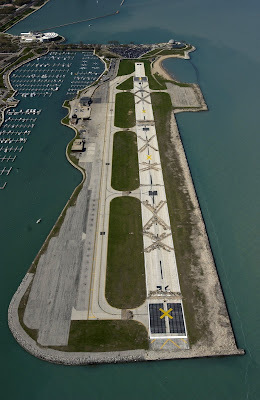 Photos used with prior permission from Bruce Croft of http://www.twozerowest.com/ and from the Friends of Meigs Field. Reno, Nev. – The first one-hour episode featuring last year’s 53rd National Championship Air Races will air next Saturday, March 11th at 11am pacific time on NBC Sports Network – exactly 10 days from today. A short preview clip can be viewed below. Additional one-hour episodes, which will air nationally on NBC Sports Network, are scheduled for March 25th at 3pm PT/6pm ET and April 2nd at 12:30pm PT/3:30pm ET.